If you are looking for a change in direction with your career this year, one thing which you might not have considered is making your own t-shirts and selling them online. If you are a naturally creative person and you enjoy creating your own products, t-shirts can be a great option to make and see because the process is simple. Here is how you can do it yourself this winter and start a small business from home. First of all, you will want to decide what audience you want to target with your new products and what kind of t-shirts you want to be making. Will you aim things at fans of TV and film, for fashionistas or for sports fans? Figure out what your target audience is and then you can look at creating your designs. There are so many different ways you can look into designing your own t-shirts this year to sell and you can make your designs as simple or complex as you want. It can be worth a look on a site such as red bubble to see what sort of things artists are creating to get an idea of what you want to make for your customers. 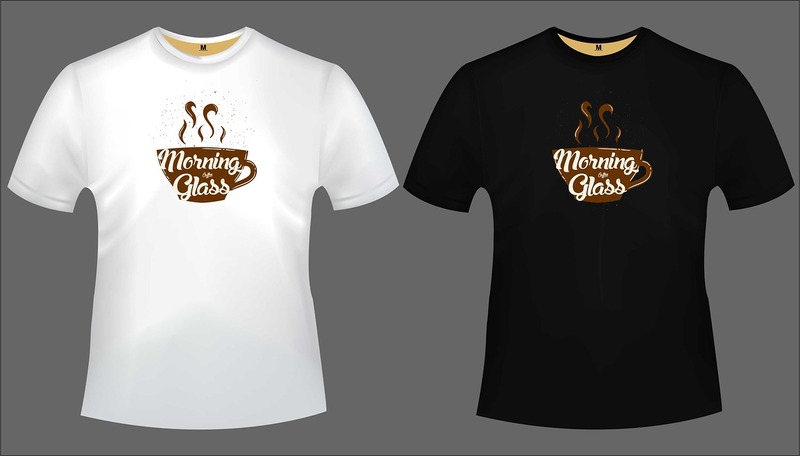 The t-shirts are the most important part of your venture and you have to make sure that the ones you choose to buy are the best possible quality. Think about finding ones from your local store or outsourcing to China but make sure that you check the quality of the material before you start. You will also want to ensure you have a good range of sizes for the people who will be buying from you. Printing your t-shirts will be the most fun part of the process and it is actually a lot easier than you would think at first. It will be super helpful for you to get some screen printing supplies to make the job easier and some good quality fabric paints to ensure the best product you can make. You’ll be able to insert your design and print away to create a unique and stunning t-shirt to sell on. There are a few different places you can set up your shop such as Etsy, Shopify, and even Amazon. Choosing a place to sell your things can be hard and it can also be a difficult thing to manage yourself at first. You need to ensure you have professional looking photos even if you get a photographer to take photos of you wearing your product, and be sure to market like crazy to get a good response. After a while and some hard work, you will soon be making some money in your home and this will be a great way to earn extra cash for the family.